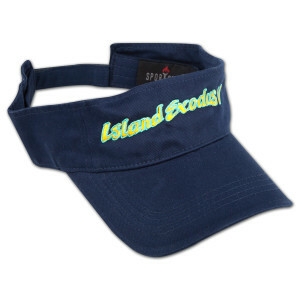 Commemorate Island Exodus 2014 with this navy blue adjustable fit visor. Features "Island Exodus V" text on the front. 100% Cotton.